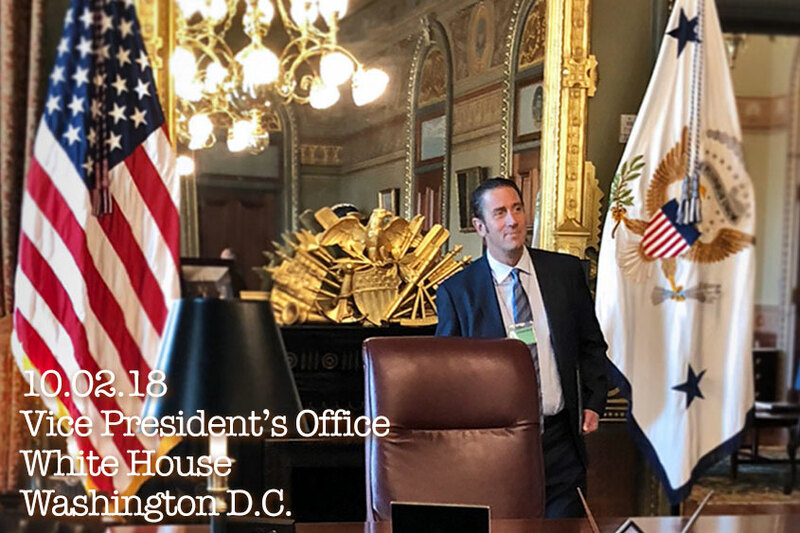 Washington DC — Platinum CEO William Giambrone attends legislative conference earlier this week. 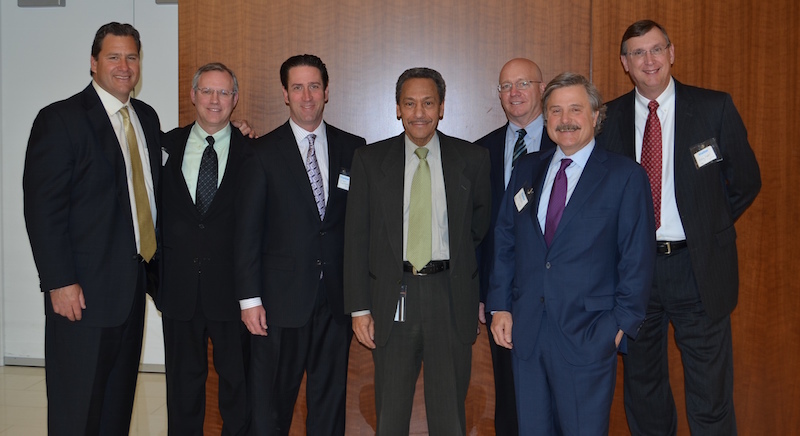 Among the attendees was FHFA Director, Mel Watt, GNMA President, Ted Tozer, and Acting FHA Commissioner, Biniam Gebre. The CHLA Group meets with FHFA Director, Mel Watt. As President of CHLA, William Giambrone is keeping focus on access to credit for all consumers, specifically mortgage lending. 2015 looks to be a year of an unusual increase in first time home buyers. 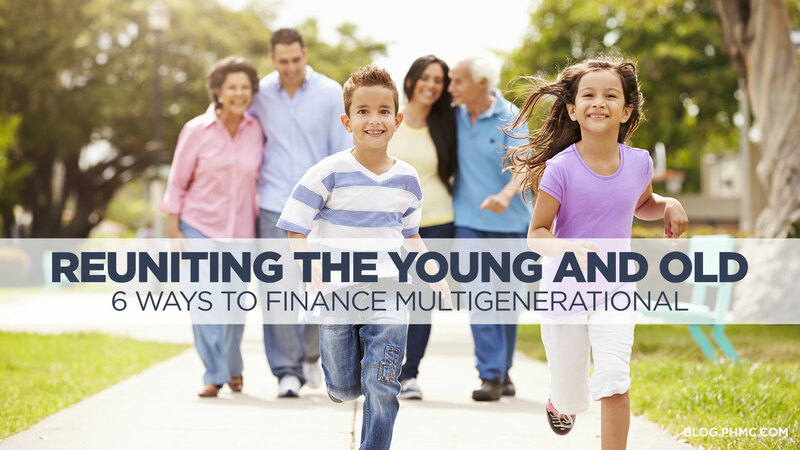 The more programs available to the communities, the more options people have to choose from. CHLA’s main focus has always been geared towards the local communities. 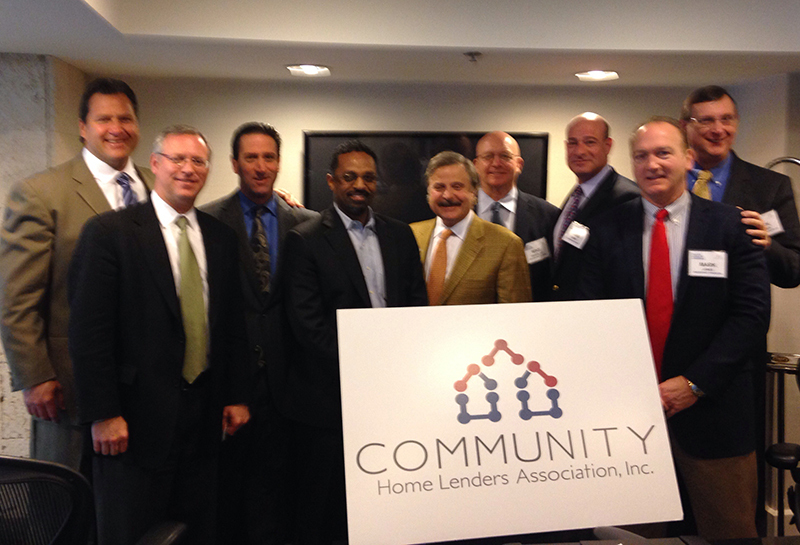 The CHLA group from left to right: Clem Ziroli Jr. of First Mortgage, Don Calcaterra of Towne Mortgage, Acting FHA Commissioner Biniam Gebre, Robert Eustis of Eustis Mortgage, Mike Douglas of Mountain West Mortgage, Dave Wind of Guaranteed Rate, Mark Jones of AmeriFirst, and Rick Roper of Golden Empire Mortgage. 2015 marks an exciting time period for many, as Americans are now taking the opportunity to join the housing market. 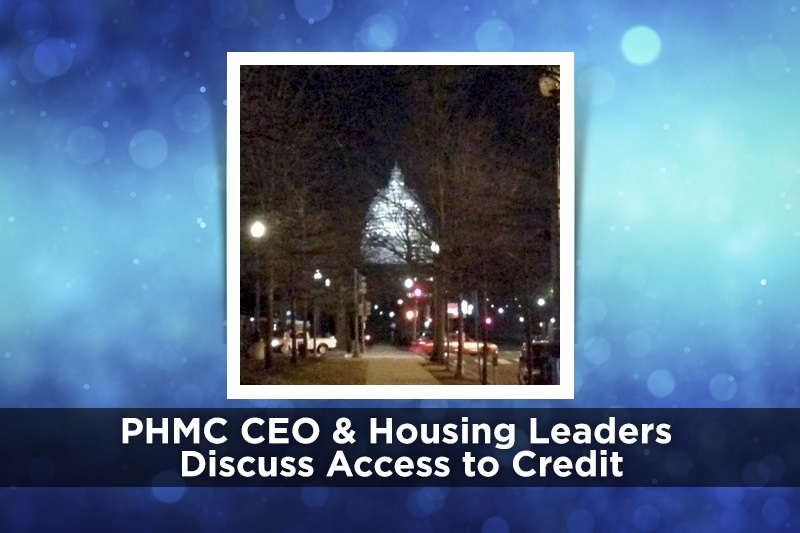 The CHLA 2015 Legislative Conference in Washington DC concentrated on ways to make credit more accessible. The post is really amazing. It has many helpful information which is written in a simple and meaningful way. The content is honestly written.This blog is always sharing useful facts. Keep sharing more posts.I am exceptionally glad to find your post as it will get to be on top in my gathering of most loved web journals to visit.Thank you for sharing this article.